It is with profound sadness that the Maryland State Fire Marshal's Office and the Maryland State Police have reported the tragic loss of one of their own last night. 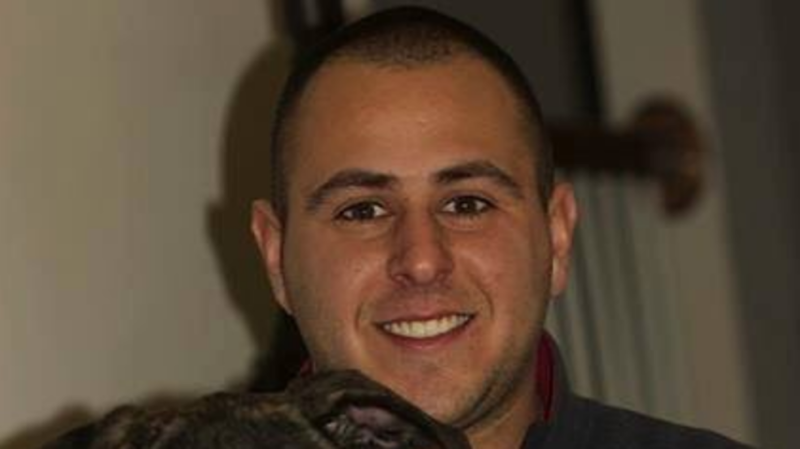 Deputy Chief Fire Marshal Sander Cohen of the Maryland State Fire Marshal's Office was fatally injured after being struck by vehicles on I-270 last night, while assisting off-duty FBI Supervisory Special Agent Carlos Wolff who was involved in a single vehicle collision. Special Agent Wolff also was fatally injured in the incident. According to the Maryland State Police, DCFM Cohen's death is being considered a 'Line Of Duty Death' since he was peforming the duties of a sworn officer at the time of his death. 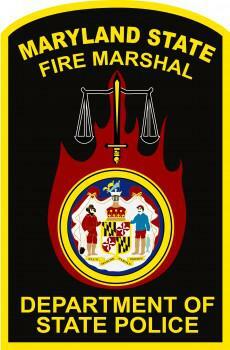 DCFM Cohen was in-charge of the Maryland State Fire Marshal offices in Carroll, Harford and Cecil Counties. He was also a Lieutenant with the Rockville Volunteer Fire Department. The officers and members of the Union Bridge Fire Company offer our condolences to the families of both DCFM Cohen and FBI Special Agent Wolff, as well as the Maryland State Police, the Maryland State Fire Marshal's Office, the Rockville Volunteer Fire Department and the Federal Bureau of Investigations. 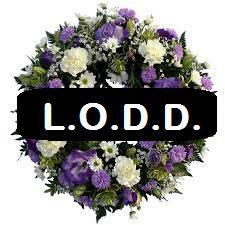 May God bless them, their families, friends and colleagues.